Braun vs Emjoi Epilators – The Showdown! Epilation, in a nutshell, is a revolutionary way of taking care of unwanted hair in the body. It covers all body parts and is more effective than any other methods like shaving, waxing, tweezing, etc. It all started in 1986 when Epilady, the very first company that made epilators, introduced this method to the public. It’s more like tweezing but done in a faster and more efficient manner where the area epilated stays smooth for up to 4 weeks. In today’s market, there are two giants competing in the “best” title in epilators. Let’s take a look at both Braun and Emjoi. Braun as a brand goes way back. It’s an ancient company, even older than the original creator of epilators. They started in the 1920’s and boomed in the late 1960’s as one of the top companies in producing small electronics. Things like hairbrush with buit-in wifi, vacuum cleaner that creates black holes, etc. (I’m totally kidding, by the way). Kidding aside, when they got involved in the epilation industry, it already has its own giants. But, being a company that has developed products for a long period of time, they quickly stole the spotlight with their top-of-the-line, highly innovative epilators that remain as best-sellers even today. The features are futuristic but the only downside is the price. Their brand is more like a concoction of the best qualities and the priciest materials for epilators. They make epilators that cater to all body parts in general and most of their epilators look really good. Emjoi, on the other hand, is more like a steady player. They’ve rarely brought out something out of the ordinary, and never made a big noise as compared to Braun. But their products offer balance. They use natural materials and have always been a fan of keeping everything together. Efficiency and effectiveness is still present, although not as revolutionary as Braun. Their products cater the general public as their prices are really affordable. They strive to bring something new to the table from time to time but they don’t rush it, at least not as much as their nemesis. They’re more like the silent but steady competitor. They have a huge array of epilators that target specific areas of the body. This is great if you’re just looking to remove hair from one specific area. Recently, they’ve also made products related to pedicure and have bundled it with their epilators. Branding is an important aspect to look at as a buyer. However in epilators, it really is about your preferences. Price plays a huge part in your decision. Whether you want to go for something “good enough” and affordable or something “great” but pricey is totally a choice that you have to make. You should also consider the areas of your body you’ll use the epilator at. 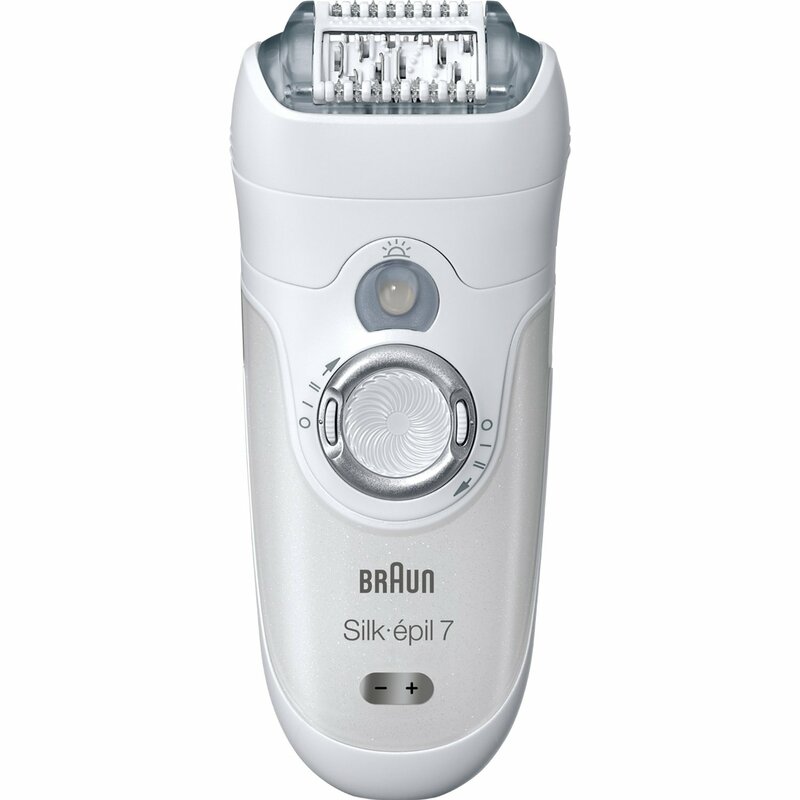 If you’re someone who removes unwanted hair in a lot of parts in your body, then I would say Braun is the right choice for you. But if you’re looking to remove hair in a few specific parts, or want something such as a detailed eyebrow epilator or likewise, then you should totally go for Emjoi. Comments Off on Braun vs Emjoi Epilators – The Showdown!